Wokingham is a well-connected location in the Thames Valley on the M4 corridor, just an hour’s drive from London and close to both Reading & Bracknell. With two excellent train links and our Shute End office a five-minute walk from Wokingham station, we’re easily commutable from most of the south. This is one of the most prosperous places in the country. The economy in this part of Berkshire is traditionally strong. Many international companies associated with IT, communications and pharmaceuticals are based in Wokingham. Local people are well qualified and many work in these industries or commute to London. Wokingham Borough itself combines leafy suburbs with a bustling Georgian market town – an area which is currently undergoing exciting investment and development. The area is made up of 17 towns and parishes, each with their own unique character. We offer great schools, leisure activities, modern facilities and a rich cultural history. We’re constantly rated one of the best places to live and work in the UK, as well as a great place to do business. Through growth and improvements across the council, we’re creating an infrastructure to support this. The quality of life is good; crime levels are low and people are healthy. It is an attractive place to work and live. People in the Wokingham Borough like living here. At 87.5 per cent a much higher proportion of people in the Wokingham Borough are satisfied with their area as a place to live compared to other parts of the South East and the rest of England. 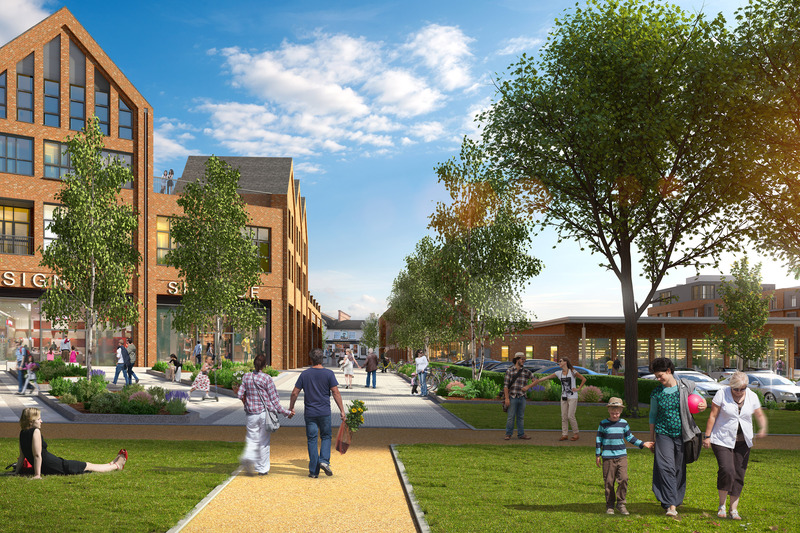 As a council, we’re building a Wokingham for future generations – that’s why our transformation is so important to us. We’re working on a Wokingham for the years to come.